We have a LDG new sign, almost. 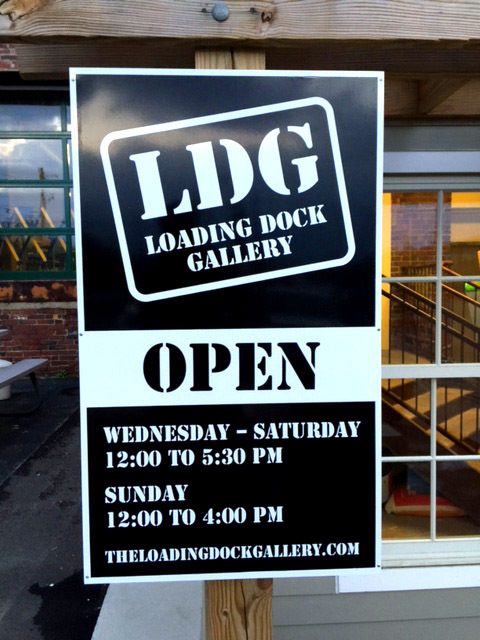 The LDG banner will be replaced in the next few days with a new metal sign. Yes, the sign must go up every day and come down at night. It is very light and has been tested by a few of our “smaller” members and agreed that it is quite easy to lift. The sign will hang in nearly the same place as the old banner. 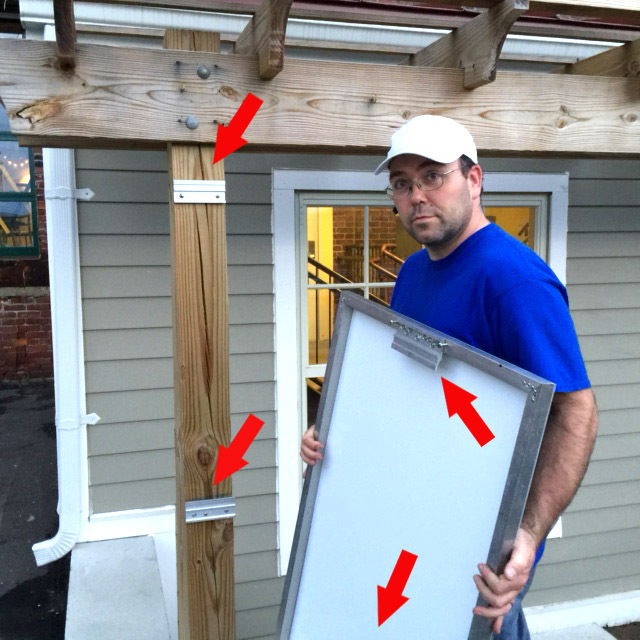 You will notice that there are two brackets screwed into the wooden post where the old banner was hung. They correspond to two brackets on the sign. 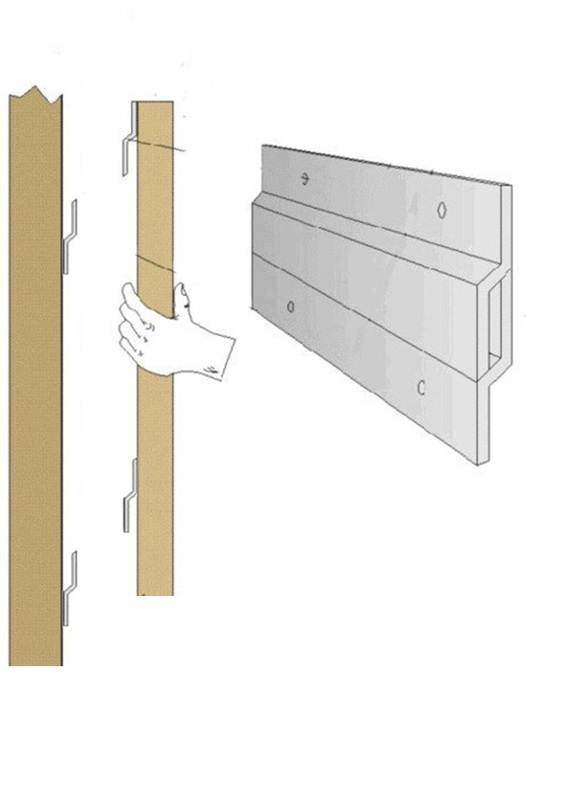 It is a simple task to lift the sign up to the cross beam on the post, center it and make sure it is flat on the post. Now let it slide down several inches and the brackets will interlock. To take it off, just lift straight up.